anatomic curve. Helps to reduce spinal distortion and strain. Relieves pressure and reduces tension. Introduces a more comfortable, relaxing and restful nights sleep. 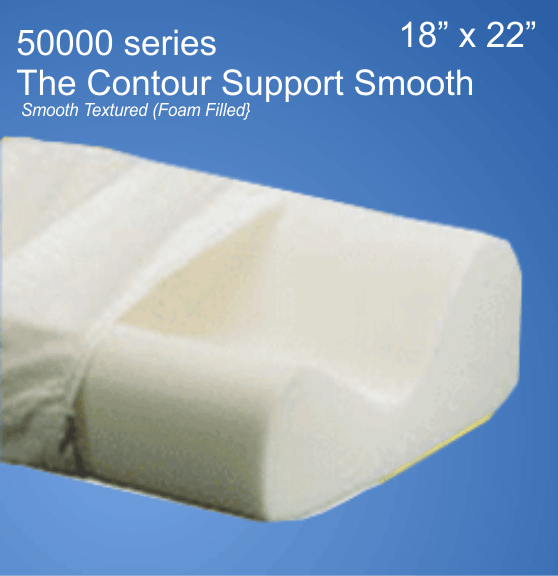 Adds additional comfort for support. Please Note: CUSTOM FIT- Great for adults, small petite neck or child sizes. 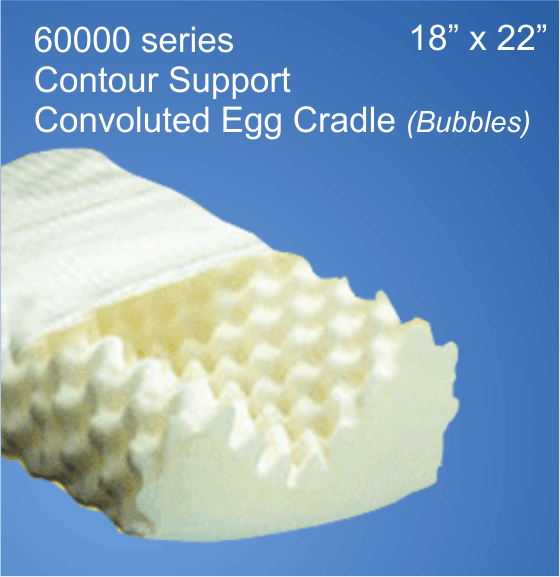 FOAM & FIBER adds better support & consistency. 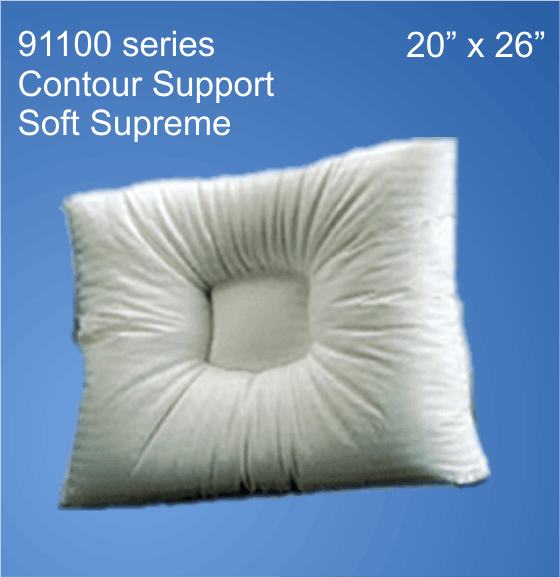 We are the only pillow company that can make this pillow this way. 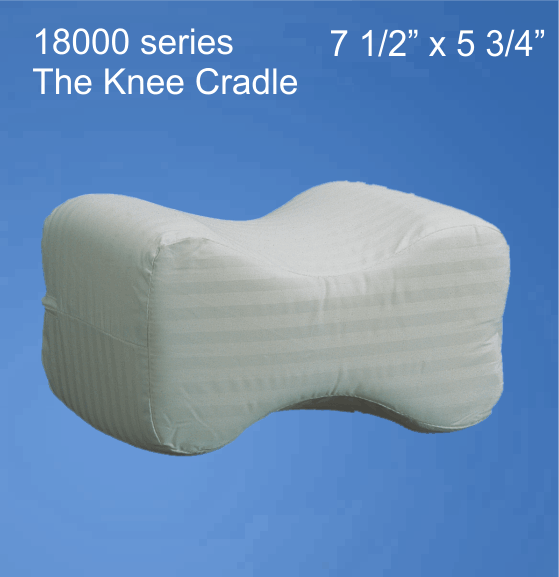 The Pillow Place Ergonomically designed knee pillow for back pain,Sciatic and hip pain relief. Ergonomic contoured design keeps your legs, hip and spine in ideal alignment. Comfortably fit between your knees and stay in place. Less pain, better sleep! 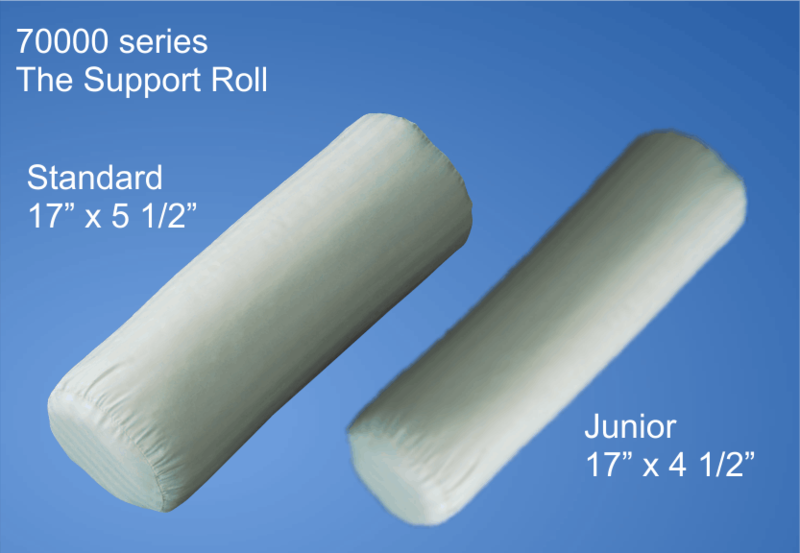 The Pillow Place Support Roll Pillow is meant to help support your neck, back, knees, and other joints. 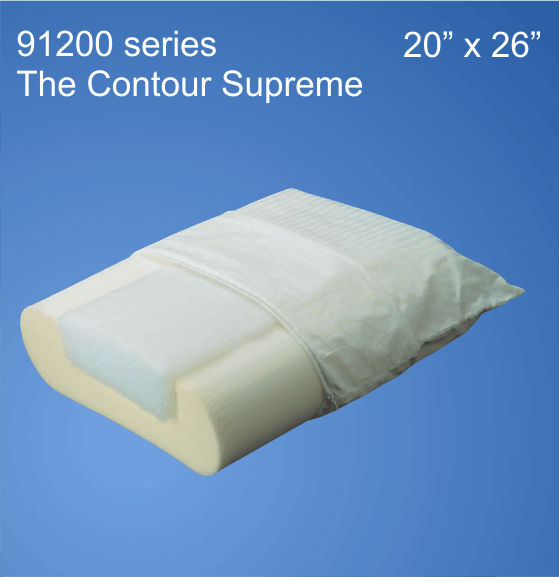 This pillow is the perfect size for home and travel - Our pillow is big enough to rest both knees, small enough to fit in your carry-on, and will not take up the whole bed. Also comes in a Buckwheat filling. 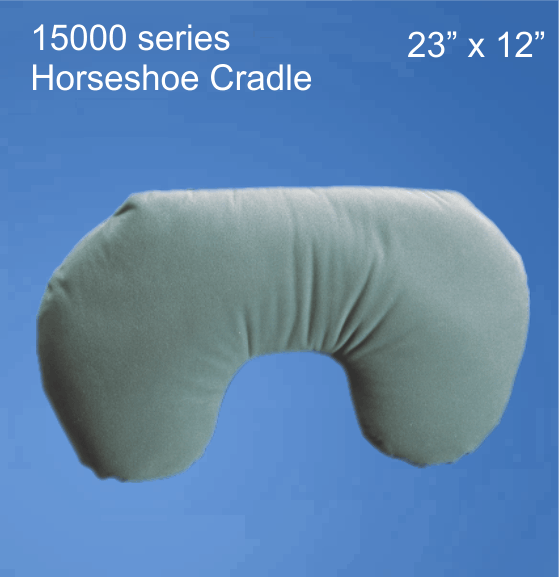 The Pillow Place Horseshoe pillow is available wrapped in a comfortable Velvet cover to allow proper head placement either prone or supine to assist with support and body alignment while providing therapy for you. Slso available in Buckwheat (see buckwheat in pillow drop down menu). caused by spinal compression and muscle fatigue. at home, the office, theater or the car. posture while providing back support while seated. 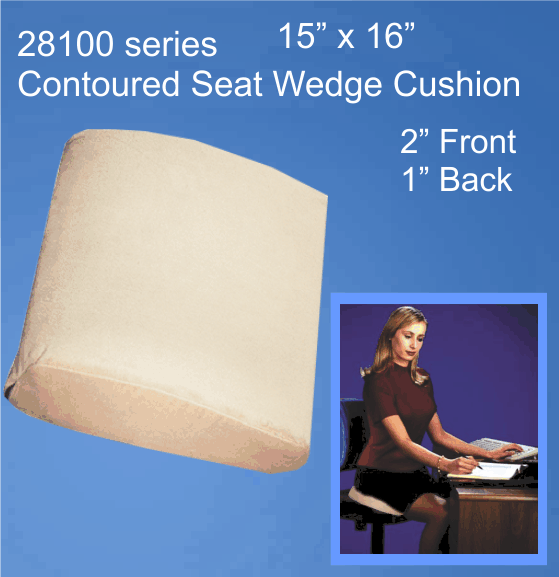 A form fitting seat cushion designed to ease lower back tension caused by spinal compression and muscle fatigue. 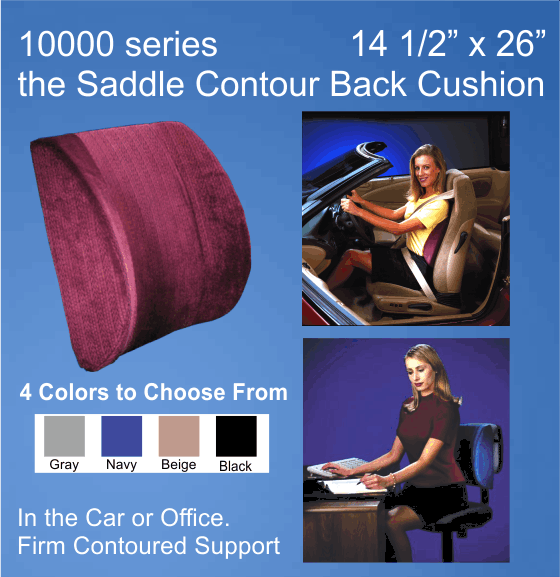 Enjoy the natural comfort of seat cushions at home, the office, theater or in the car. Helps to promote correct posture when seated. Biomechanically designed to help promote a nonnal anatomic spinal curve. 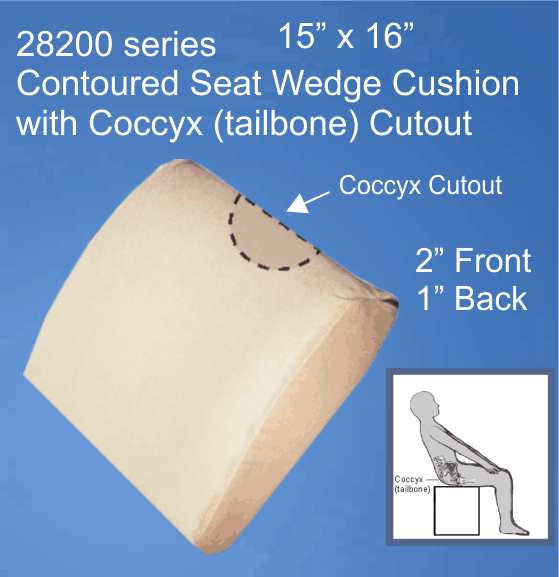 A Foam, Form Fitting Cushion with Coccyx (tallbone) Cutout for extra comfort. Velvet Fabric Cover and Zipper.